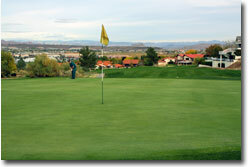 Southgate Golf Club is a public 18-hole golf course owned and operated by the City of St. George. 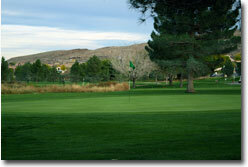 Southgate Golf Club is conveniently located off of Dixie Drive and I-15 near the Bluff Street exit. Southgate offers golfers of all abilities a challenging, yet enjoyable golf experience.